Picnic is an international food park showcasing unique and delicious flavors with interesting stories from around the world. Highlights include Butadon from Tokachi, Hokkaido, as well as Rotisserie Chicken from Brittany, France and Vodka Rigatoni from New York City. Apart from the delicious cuisines, Picnic is also a multi-flexible event space which comes fully equipped with the latest technologies that will impress your guests. 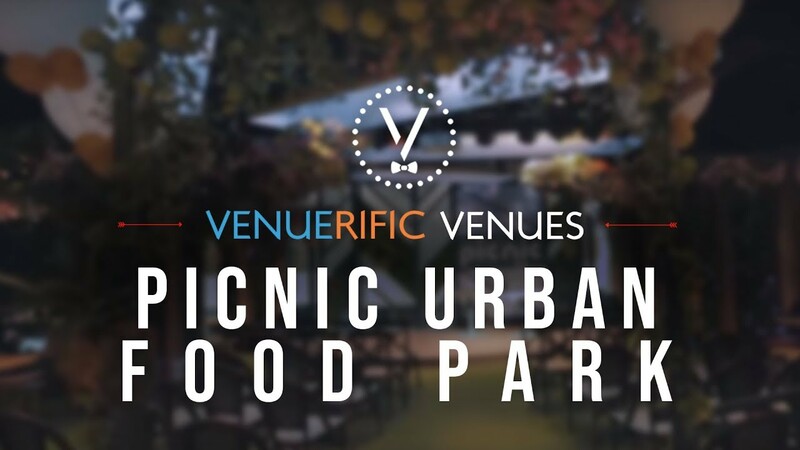 Picnic Urban Food Park venue is suitable for any types of events, including corporate presentations, networking, product launches, meetings, birthdays and many more! This venue hasn't provided info on their available event packages, floor plan and promotions.